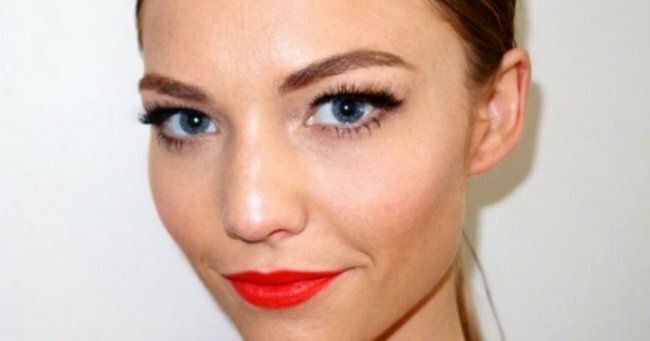 Why the Sam Frost no makeup selfies are so important. 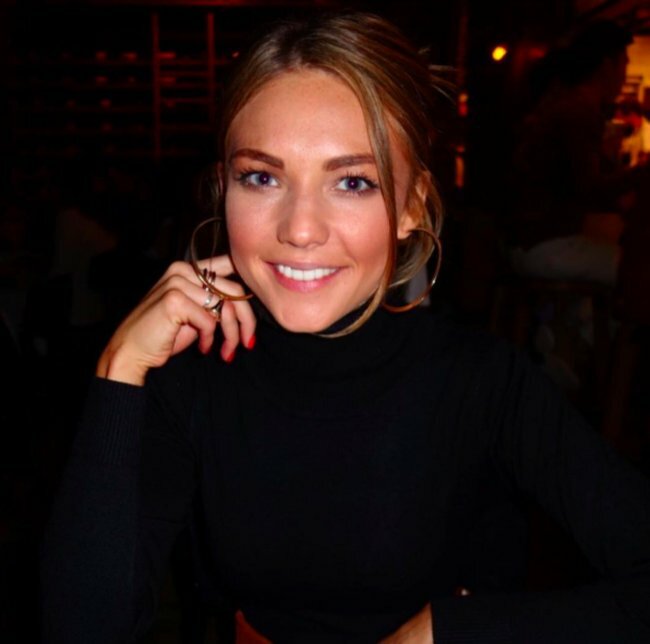 The Instagram photo Sam Frost is most proud of posting. In a world full of pouting Instagram selfies, there are a few people using their social media “power” for to help us all feel good about ourselves. You can count Sam Frost in that group. The Sam and Rove radio host may share pictures from red carpet events, snaps with celebrities and behind the scenes shots at magazine shoots, but it’s not the glammed up pictures Frost takes pride in. No, it’s the bare-faced, dark circled and honest selfies of herself that most of us would see and delete that she’s passionate about sharing with her 440,000 Instagram followers. “I get so frustrated at Instagram and social media and society in general. We’re so obsessed with body image. I even have 30 year old women saying they want to ‘change this’, or they wish they ‘looked like that’,” she told Cosmopolitan Australia. Watch: Ben Fordham on the perils of social media. Post continues after video,. It’s not a token gesture either – scroll through her feed and you’ll see several “raw” pictures that only serve to make the 28 year old more likeable and relatable. It’s a move that Frost believes is important for herself as well as her young (and older) followers. “I think I look like a ghost and a boy when I don’t have makeup on but that doesn’t stop me going down the street or hanging with friends. If I had a daughter who wanted to change herself it would break my heart,” she said. “I’ve been caught up myself in it. It was the start of summer and I caught myself going, ‘I should probably start doing some situps and start really exercising and making more of an effort with my appearance’, and I literally just had to snap out of it and go, ‘No Sam, you’re not like that’,” she told Mamamia previously. Frost is on the cover of the latest issue of Cosmopolitan. "I like to say that I don’t feel pressure but sometimes I do feel like I have to sharpen my appearance up a bit and then I go, ‘No, because that’s not actually what I look like and what I’m about’." Unfortunately, as well as support, Frost has also experienced her fair share of hateful comments online, that reached a particularly low point last month. She&apos;s honest about still learning how to deal with it - and adamant that it won&apos;t stop her being herself online or off. "I don’t wear makeup on the weekends, I wear daggy clothes and I’m not really fashionable and I have a pot belly and that’s the way I am and I can’t be bothered doing sit ups everyday. I want to play with my dog and eat toast," she said. "I think about 16-year-olds and if I had a daughter who was feeling like they didn&apos;t look the right way it would break my heart. That’s why I go, ‘This is who I am and I don’t want to be like that or be a bad influence on social media.&apos; That’s what it always comes back to." Do you think celebrity no-makeup selfies are important to see?